As has been widely reported in the trade media, Construction Specifications Canada (CSC) has inked an exclusive deal with Building Systems Design (BSD) to jointly provide the Canadian National Master Specification (NMS) via a new and improved website, www.specmarket.com. 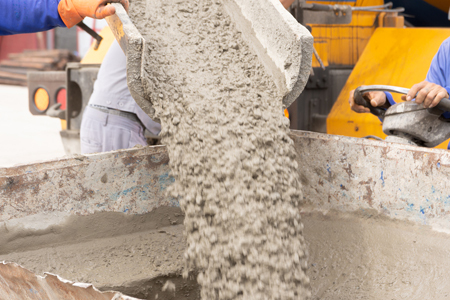 The American Concrete Institute (ACI) is holding a concrete convention in Québec in March. The American Concrete Institute (ACI) is holding a convention in Québec where attendees will get a chance to collaborate on concrete codes, specifications, and standards. It will take place at the Québec City Convention Centre and Hilton Québec Hotel from March 24 to 28. Nearly 2000 engineers, architects, contractors, educators, manufacturers, and material representatives from around the world will convene at the event. According to ACI, the convention is an opportunity to showcase the companies, projects, current events, and landmarks that inspired the convention’s theme of Nordique Concrete. ACI will hold more than 300 committee meetings, 40 technical sessions, an industry trade exhibition, and networking events.